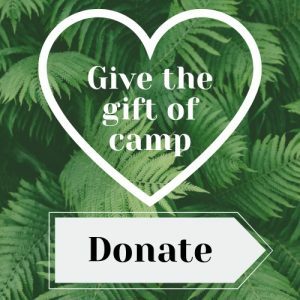 Westwind is a 529 acre independent non-profit camp, farm and wilderness area set in the middle of the 10,000+ acre Cascade Head UN Biosphere Reserve in Oregon. 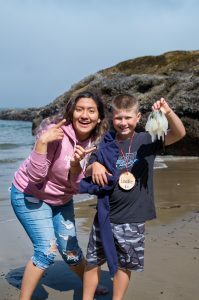 In addition to operating its traditional summer “Camp Westwind,” Westwind hosts the Northwest Outdoor Science School in the spring and fall, rentals on available weekends, and various workshops, events and volunteer programs throughout the year. Equally important to Westwind’s impact on youth and families is its impact on the natural world: Westwind has aspired from day one to operate in a rustic and sustainable manner, celebrate the camps solitude and remoteness, and in general have no negative impact on the wildlife who call Westwind home. Following its original 360 acre purchase (including the current camp area by the sea), Westwind purchased over 400 additional acres, conserved 270 acres of wetlands through sale to the U.S. Forest Service, and in 2006 secured a permanent conservation easement with the Oregon Watershed Enhancement Board (OWEB), forever conserving the remaining land as camp, farm and wilderness.